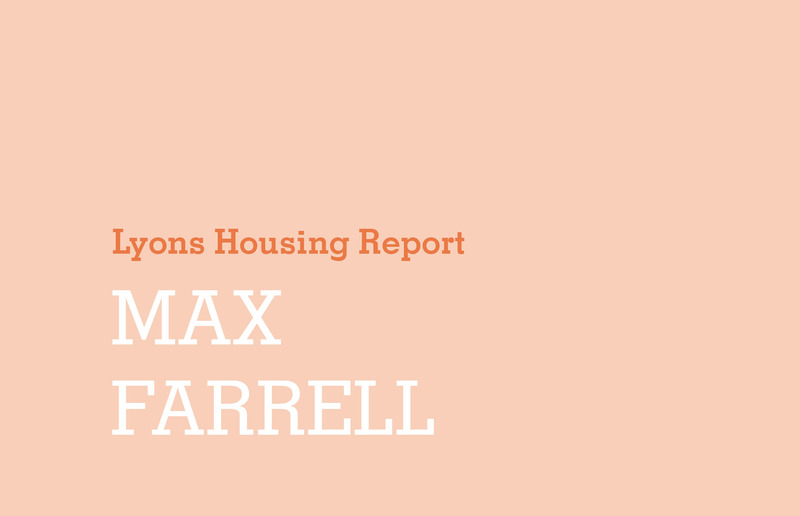 The much-anticipated Labour-commissioned Lyons Housing Report was published on 16 October and includes 39 recommendations, many of which support the recommendations in the Farrell Review. At the heart of the 180-page report is a call for 200,000 new homes to be built each year through a speeded up planning process and proposes the introduction of new government powers to encourage local authorities to follow through with housebuilding plans. Also, the Report backs the FAR recommendation of entrenching better design through the planning process and it encourages greater focus on the quality of place. The Farrell Review team have, over that past few months, been meeting with both Government and Opposition to discuss the recommendations in the Review. From our discussions with policy-makers, politicians and advisors from across the political spectrum, it is clear that there is widespread, cross-party support for and commitment to the principles of the Farrell Review. In particular, it is clear that politicians of all persuasions are interested in supporting local authorities in fostering a proactive planning environment, improving decision-making and skills within local planning authorities, encouraging broader access to the profession and greater engagement with everyday places through the inclusion of the built environment in the school curriculum and the creation of Urban Rooms across the country. We are encouraged to see this support and we continue to lobby the Government, industry and institutions to work together to implement the many recommendations of the Farrell Review. With the 2015 general election fast approaching, now is the time for the industry to work together to ensure that our built environment receives the attention it deserves from Government and policy-makers.